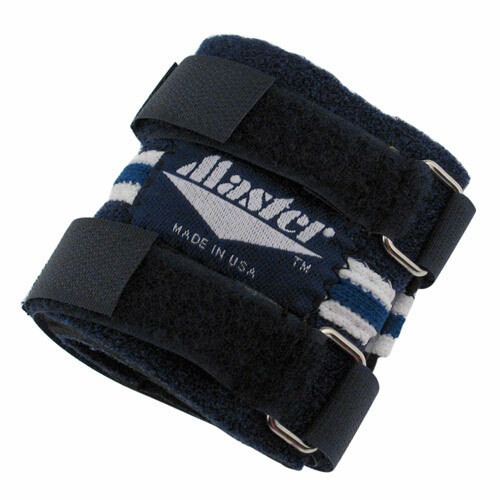 This durable, neoprene wrist aid provides total, unrestricted, flexible support. Made of quality closed-cell neoprene with absorbent, laminated stretch fabric lining. Wrap-around Velcro straps adjust for exact tension. 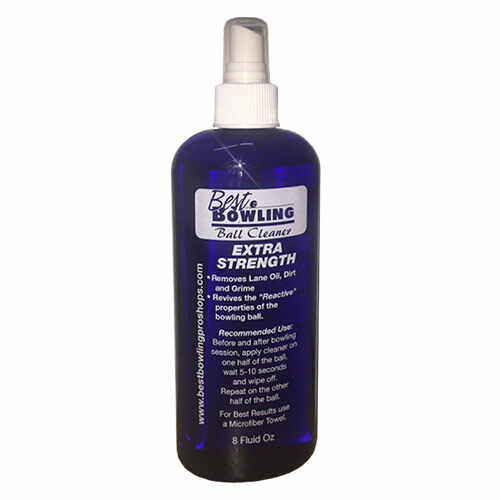 Helps Prevent carpal tunnel syndrome and keeps wrist therapeutically warm.